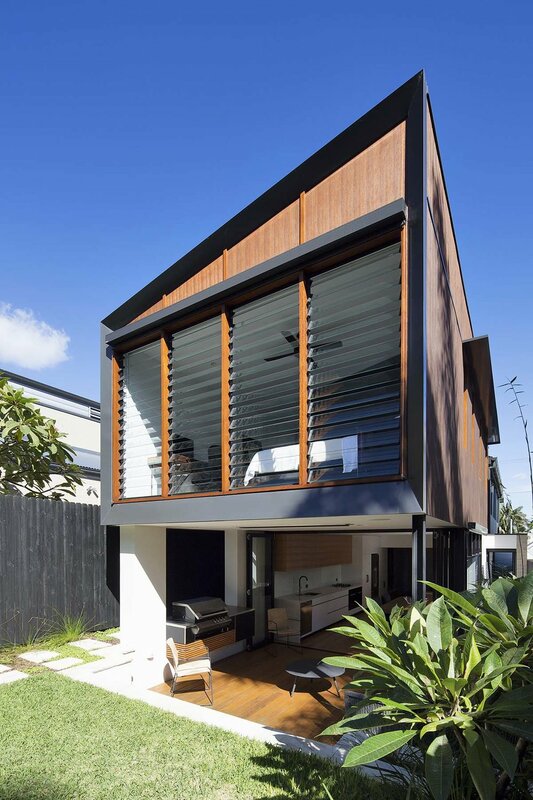 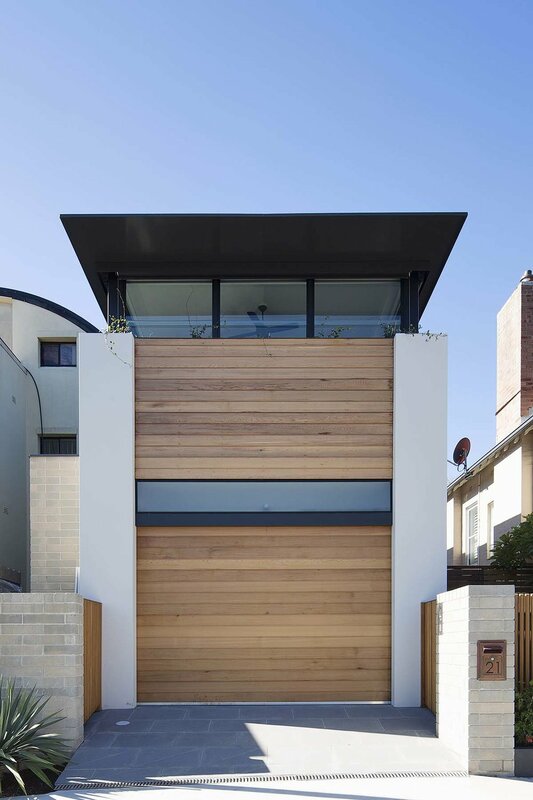 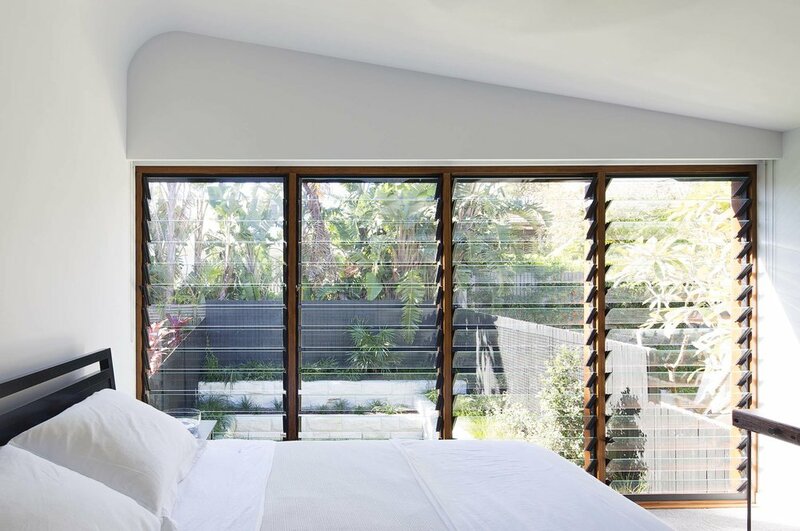 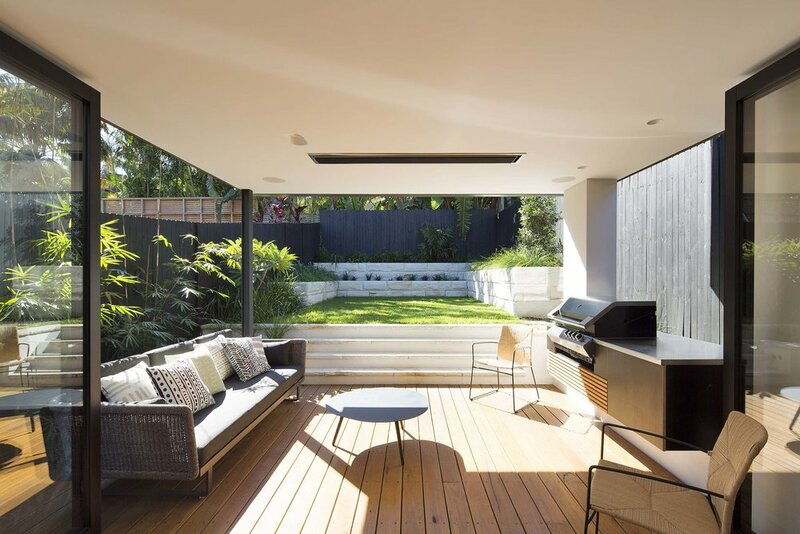 A major renovation to an existing home on a narrow site in Manly. 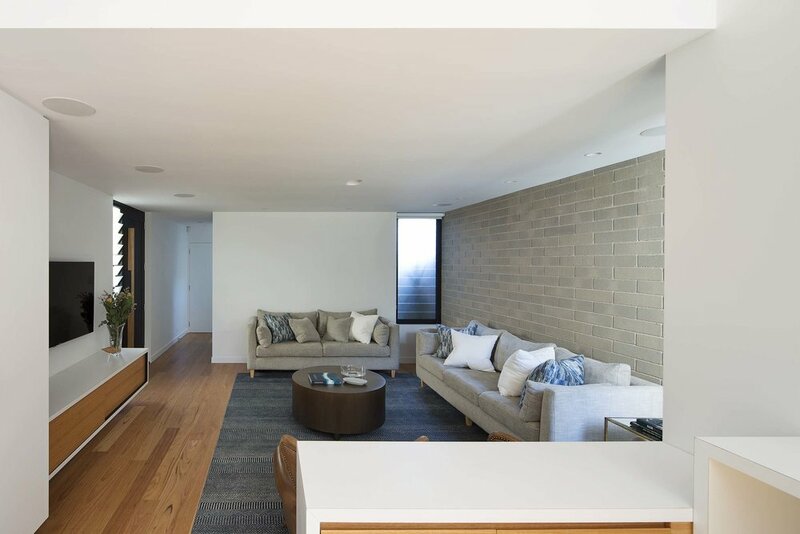 Living spaces were reworked for better functional arrangement and to bring northern light into the deep floor plan. 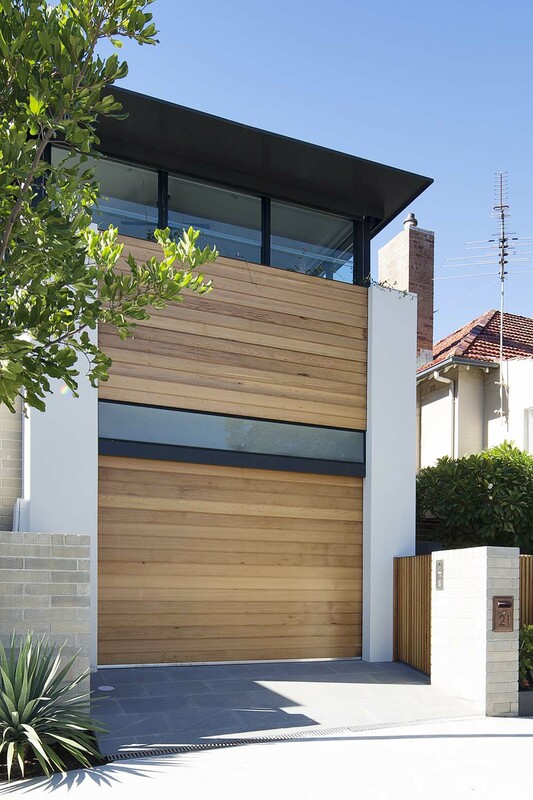 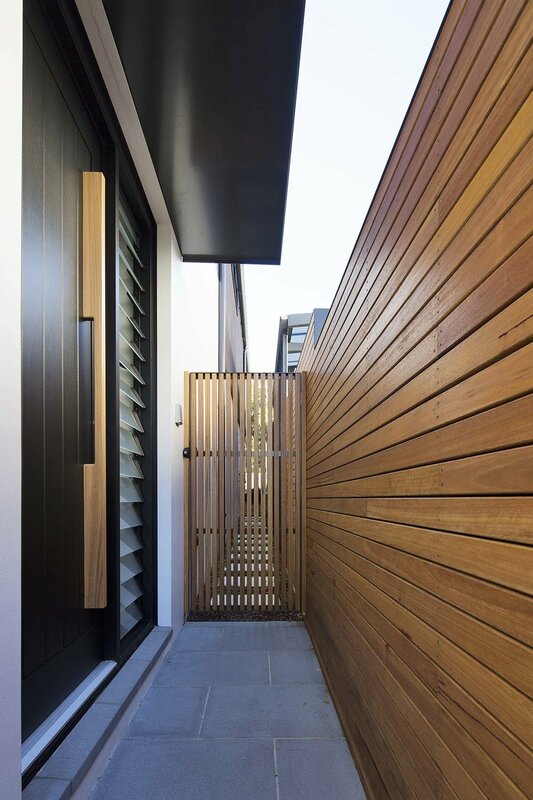 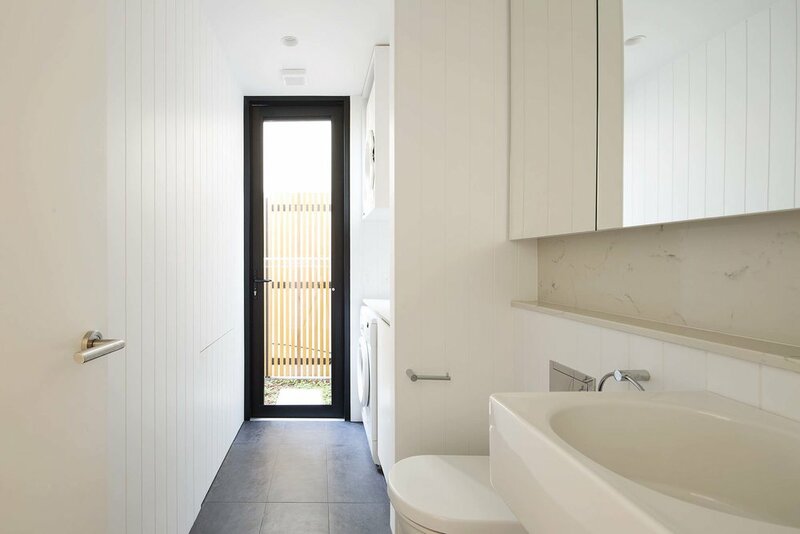 Pop-outs to the front and side of the garage create additional storage and give modulation to the new street facade. 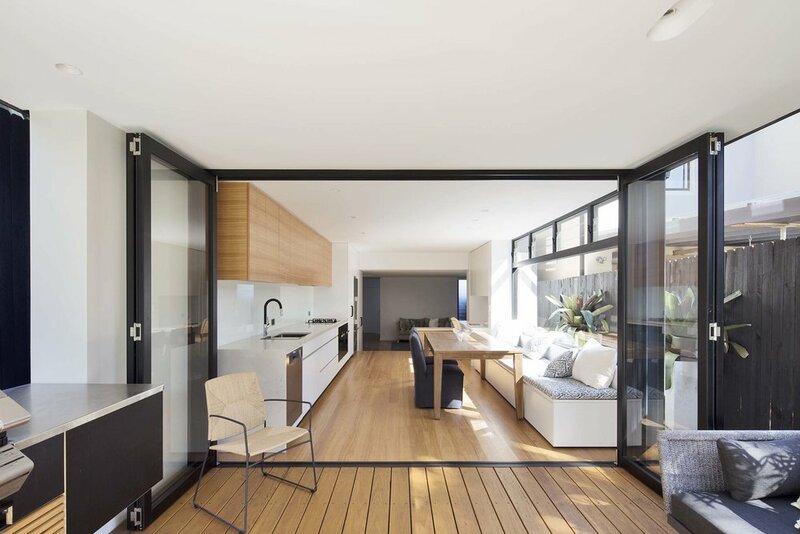 A built-in bench seat allows a kitchen and dining area to fit into a four meter wide room.